Now we live in a world full of different trends. New trends appear every day. Trends come and go by the time. Mostly, trends are inspired by fashion, celebrities, cultures. You may either love or hate some of them. So, let's take a look at these 15 trends that may be interesting for you. It's an interesting and cute idea and looks lovable. You may look unique with unicorn hair, but it's a little bit uncomfortable to take care of. It takes a lot of energy to color your hair. Of course, the result is impressive, but it washes out very quickly. But let me ask; when have trends ever been practical? 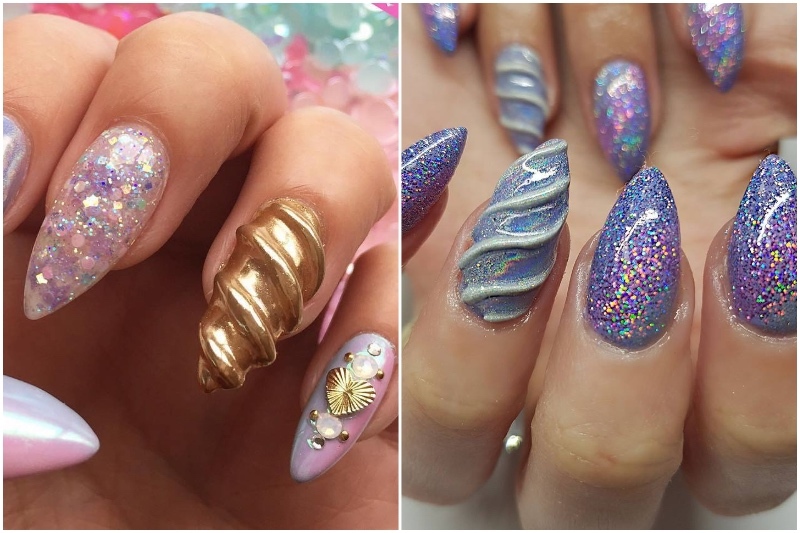 Continuing topic of unicorns let us mention unicorn nails. Surely, you've seen these type of nails on Instagram. They all have 3 things in common - pastel nail polish, glitter and one or more nails that are supposed to resemble unicorn’s horn. This trend went viral very recently. 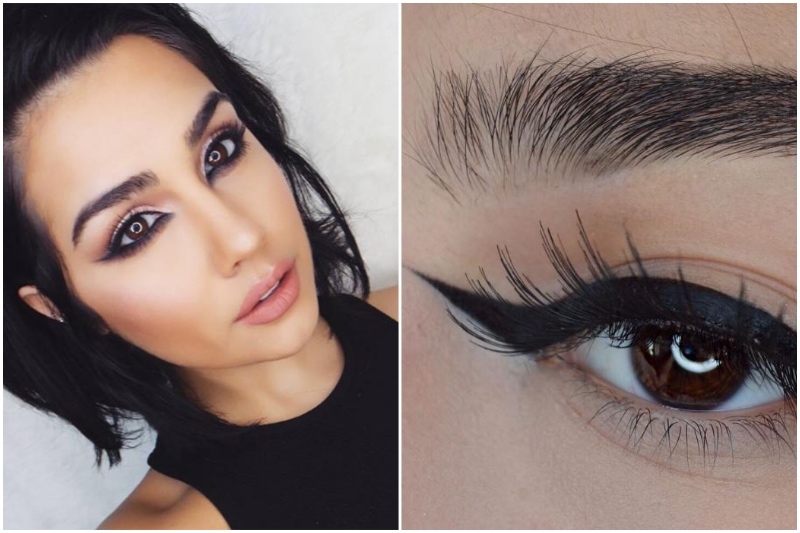 Instagram is full of feathered brows. 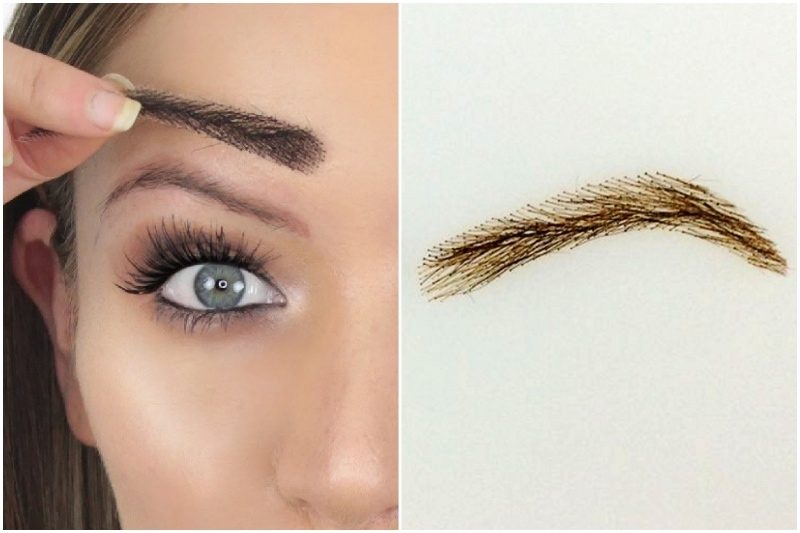 There are ones that include glitter, ones that look like peacock feathers and the classic ones where you brush your brow hairs into a feather shape. Anyway, this trend might not be for everyone. 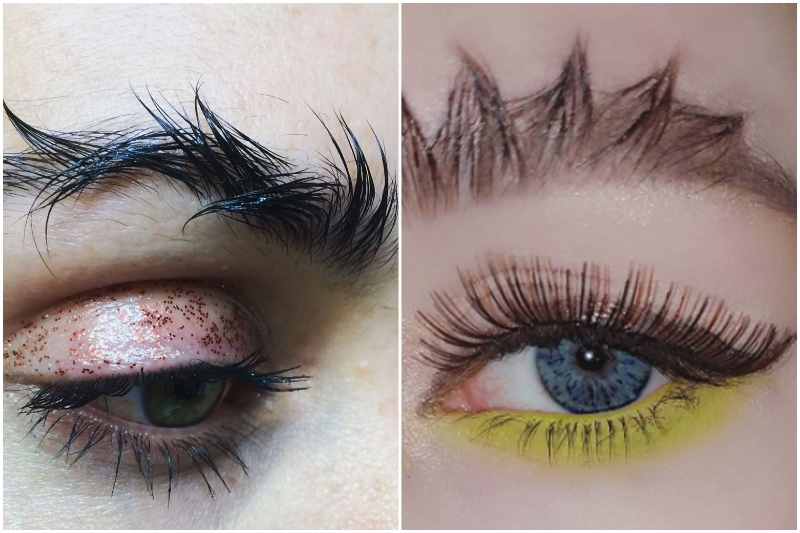 You need bushy brows for this trend. 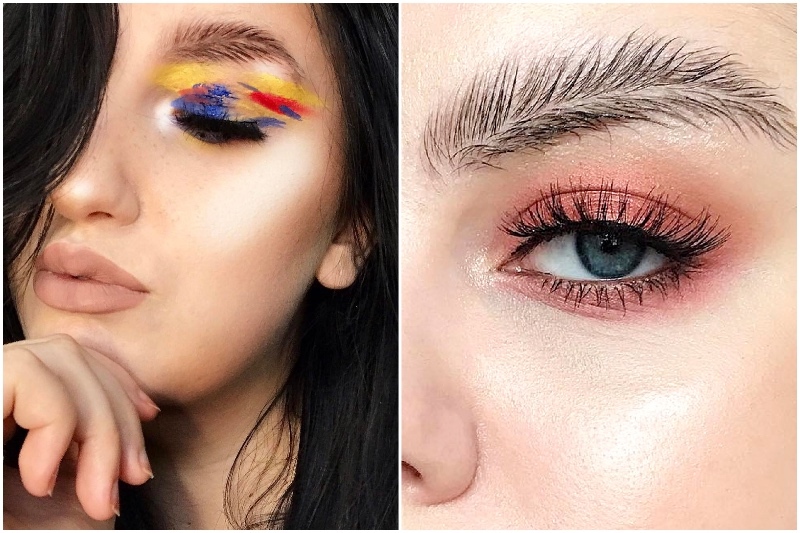 People got inspired by brow trend and started creating their own unique eyebrow looks like barbed wire eyebrows and dragon brows. I'm not sure if it's practical for everyday life, but it may look good at a party. Not everyone is gifted to have bushy brows that are on trend. Some of us naturally have thin brows who might be trying to grow them. If you don't have bushy brows, don't worry. There are False eyebrows for you. They’re like little eyebrow wigs for your face. It's like false eyelashes for your brows. That came to help your brows look naturally bushy. 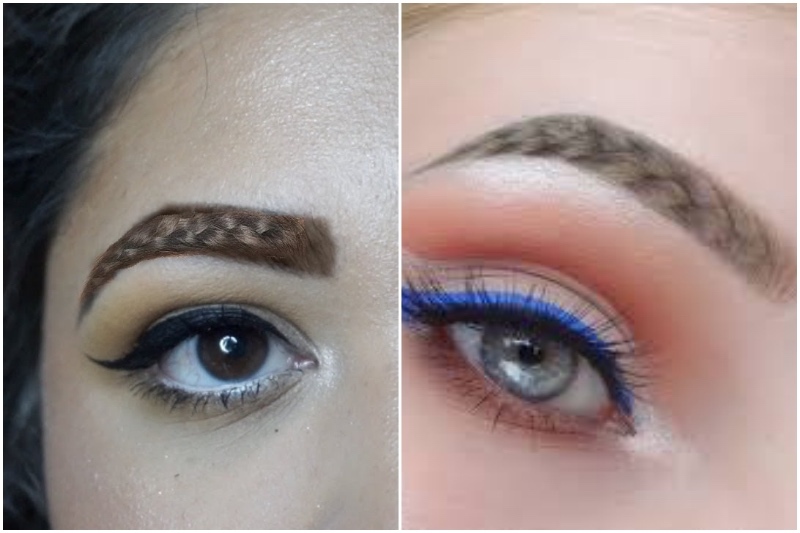 Next funny and strange trend is braided brows. You may ask yourself if they can be real? Can eyebrows really be braided? The answer is clearly no. Those are just hair extensions. But they are quite interesting, aren't they? 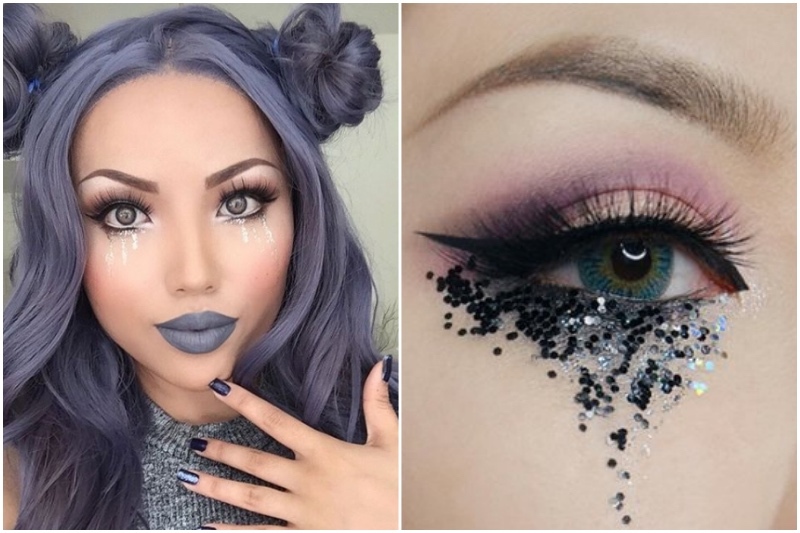 If you are interested in makeup, this trend will make you happy. Now you don't have any limits for makeup. You can apply a makeup also to your ears. Now you have more space to express your creativity. 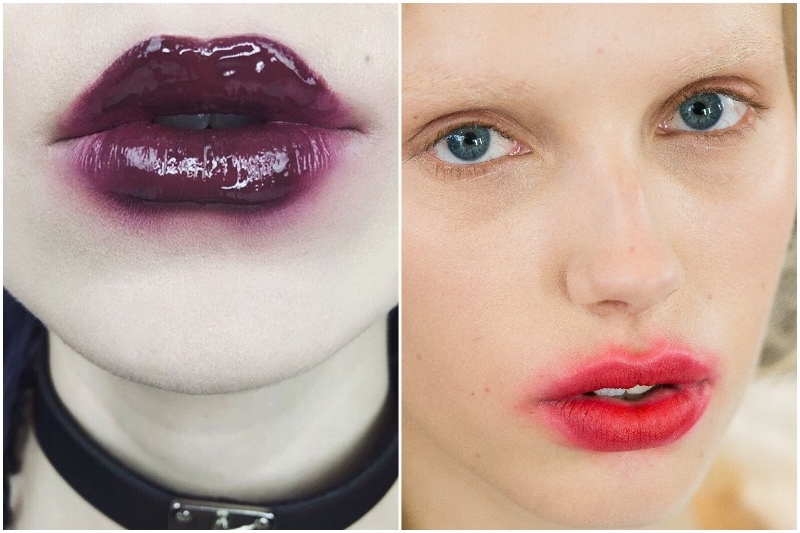 Besides these lips are unusual, they are also useful for those who often smear their lipstick. With lollipop lips, you may look like you just ate a lollipop. 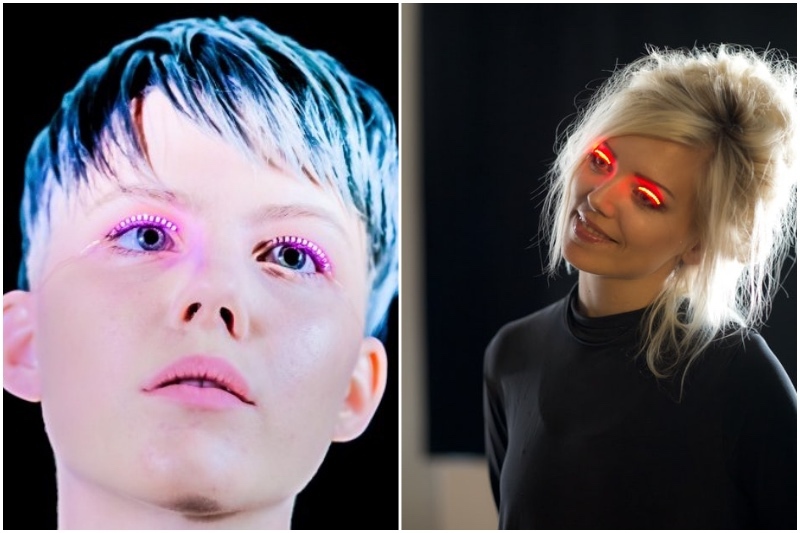 If you are interested in the trend of lashes you should try LED eyelashes. They're on a brand new level; which means you cant use them in everyday life. But imagine how cool will they look in the party. You just have to think about your vision. It's quite clear that having blinking LEd lights on your eyelids can't be good for your eyes. Don't you think so? Reverse eyeliner is so strange yet, that it will take a while for you to realize what's wrong with this picture. If you’re an eyeliner pro I suggest you to try this. 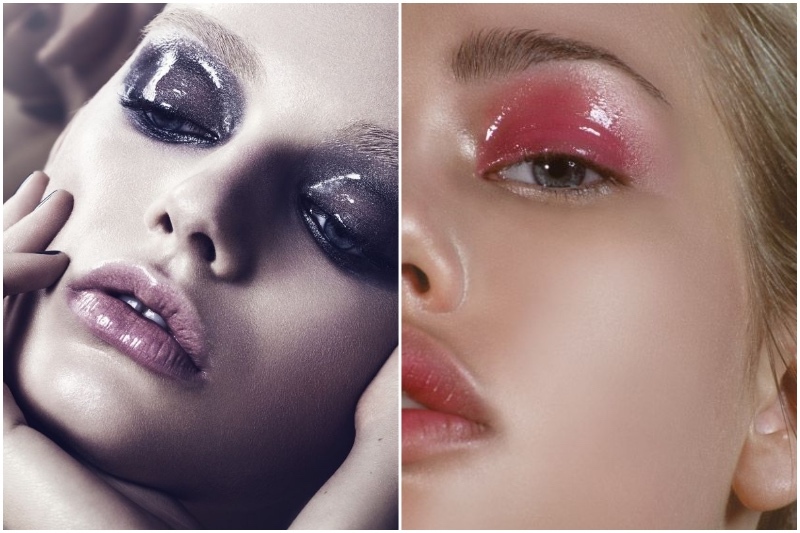 Wet eyeshadow is very popular on Instagram and in fashion magazines. But are they practical in real life and how can we get this effect? All you need is some primer, clear eye gloss, and eyeshadow of your choice. But be ready that this wed lid look won't last you more than 10 minutes. It will start running all over your face. So it may be a great idea for a photoshoot but not even for a night out. 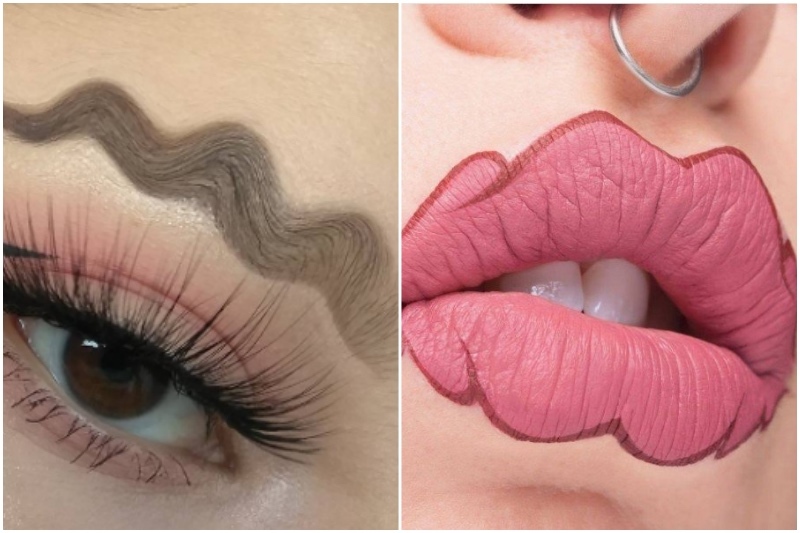 For brow trend lovers there's a new wavy eyebrow. And the same story with lips. It looks quite weird. Will you dare to try this? 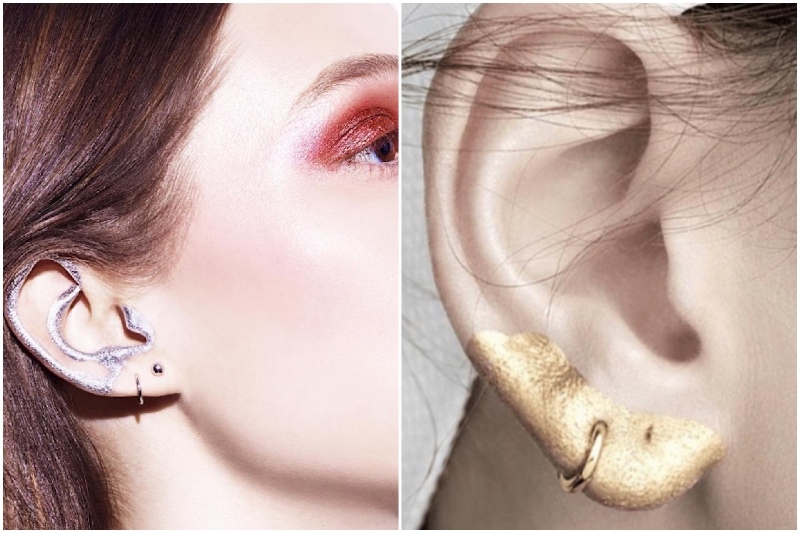 Is this trend adorable for you? 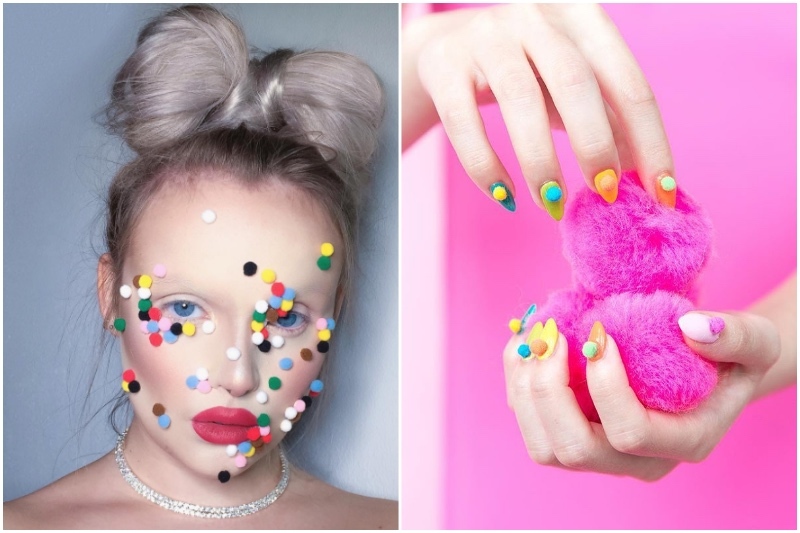 It will look interesting for photoshoots, but it will be weird seeing someone in the office rocking those pom-pom nails. Do you want to look like you're crying? So now there's a way to do that. It's a great idea for a movie scene. Now girls don't have to worry about their make up running. They can just say "It's a trend!" 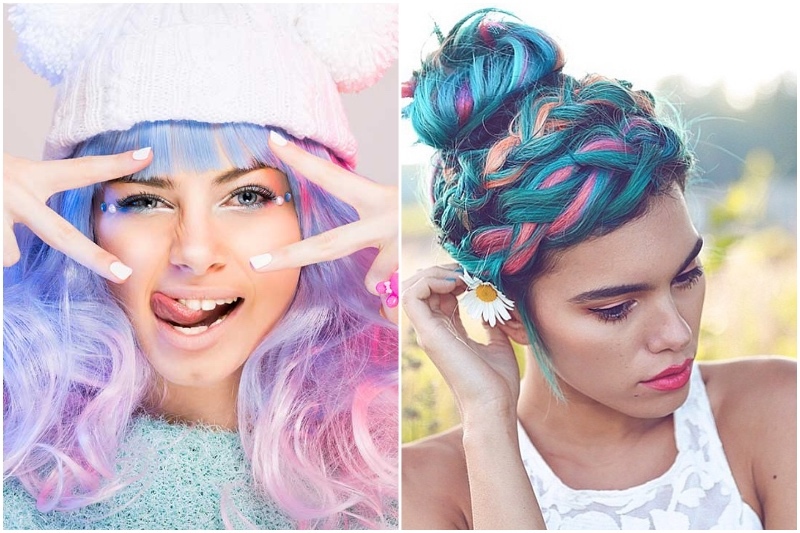 This trend idea can be interesting in braid lovers. So, isn't it enough just braiding my hair? I have to string it all together and make it look like a corset? And all that just for a trend? Anyway, we don't want to judge anyone. Every single person has their own choices.